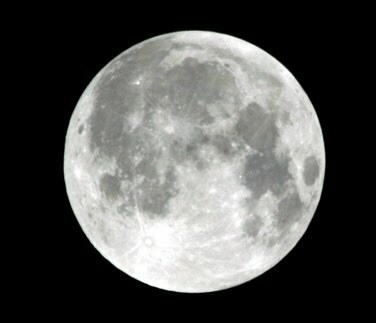 Due to the moon's elliptical orbit, the full moon Saturday will appear to be bigger and brighter than it has in a long time.It will appear 14 percent bigger and 30 percent brighter. Do More Women Go Into Labor During a Full Moon of is it a silly Wives Tale? I am 39 weeks and 3 days. I went to what was hopefully my last appointment today. I am 2+ cm dilated and 50-60% thinned out. We stripped my membranes and I headed home. I have been feeling fine and have yet to notice any changes. But tomorrow is the Full Moon that could be the answer to my NO-INDUCING prayers.